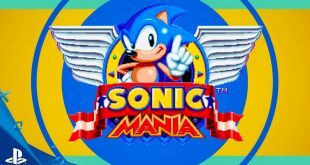 Everyone’s favourite – or not so favourite – immortal hedgehog returns to screens this year in the new title Project Sonic 2017 featuring classic Sonic and modern Sonic battling robots side by side in a post-apocalyptic setting. 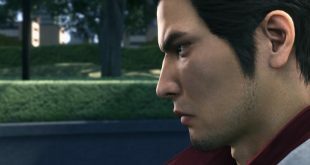 The game’s release date will be later this year and will be available on PC, Nintendo Switch, Xbox One, and Playstation 4. 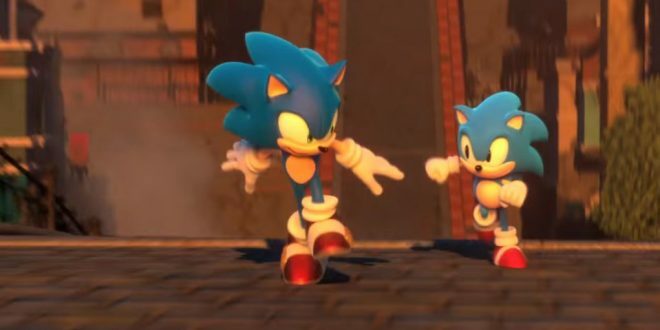 It is an undeniable fact that the hedgehog is a legendary character within the gaming industry; Sonic is the character I immediately think of whenever I see Sega’s trademark and I imagine that he is first figure that occurs to others when they see Sega’s logo as well. 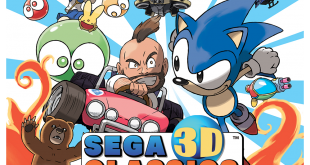 Personally, when I first found out that Sega was working on another game, I cannot say that I was thrilled. The popular franchise has garnered success over the years, largely because the core premise and characters have remained. However, in the hope of maintaining this success, Sega has also unfortunately developed some titles featuring the anthropomorphic hedgehog in ridiculous game plots such as in Sonic the Hedgehog 06 where a romance between the hedgehog and a human princess occurs, and in Sonic Unleashed as a ‘werehog.’ The title, Sonic the Hedgehog 06, is notorious for its negative reception and reviews regarding its shoddy characters, story, and game camera system. While the title, Sonic Unleashed, is infamous for its poor reception regarding its bizarre styles of gameplay. The title consists of two styles of gameplay; during daytime players must complete stages in Sonic’s traditional form and during nighttime players must complete stages in Sonic’s ‘werehog’ form. The daytime stages differ from the night-time stages in that the daytime stages incorporate Sonic’s trademark speed, whereas the night-time stages enables players to utilise the ‘werehog’s claws in combat; the hedgehog’s dramatic decrease in speed, during night-time, forces players to either opt for running normally or seeing the hedgehog run on all fours like a true beast. These two games, among other titles within the Sonic the Hedgehog franchise, have incited loyal fans to abandon the series. Although Project Sonic 2017 is a title still in concealment, the game appears to have the potential to reignite fans passion for Sonic the Hedgehog. Let us hope that the new title does not disappoint but exceeds all fans expectations.